Get the septic system that is right for you. 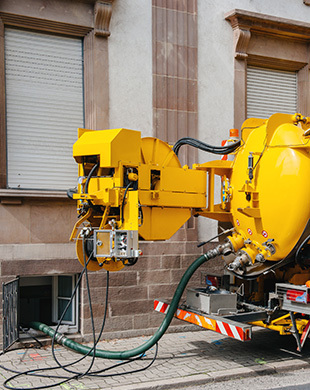 The experienced professionals at Bruesewitz Plumbing will make sure the system that’s installed at your residence or place of business is the best for your area and needs. We service all rural areas surrounding Burlington, WI. Don’t let your septic system get backed up and ruin your lawn or commercial property. Stay on top of your system by having regular maintenance done to avoid problems. If you have a septic emergency, contact us 24/7. All permits and appropriate paperwork will be taken care of by our office.